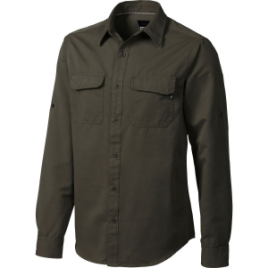 The Mammut Men’s Lenni Shirt encourages travel whether you’re backpacking through Europe or hiking outside your own hometown. 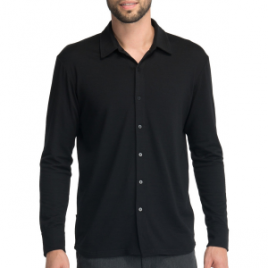 Nylon and polyester work together to resist abrasion, dry quickly, and protect your skin from the sun while the antimicrobial treatment repels odor. 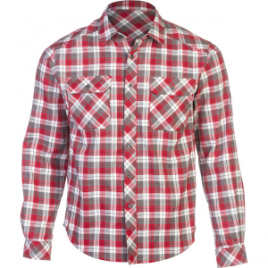 Make sure you look good, and smell good, with the Men’s Short-Sleeve Pacific Crest Shirt from Mammut. 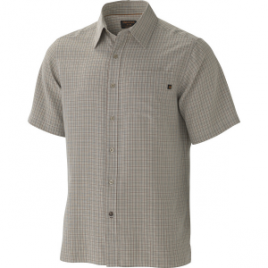 This comfy button-down features an antimicrobial treatment to keep you smelling fresh, even after day 27 on the PCT. 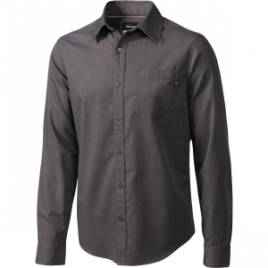 The Marmot Men’s Black Hawk Long-Sleeve Shirt keeps you comfy on the trail and looking sharp in town. 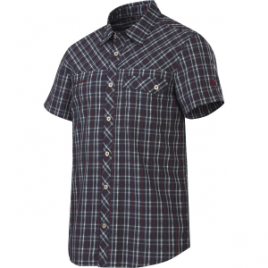 The performance fabric is soft, breathable, and tough so it can hold up to life outdoors, and the semi-fitted cut offers a stylish look for casual occasions. 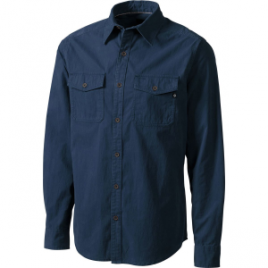 Part of Marmot’s Upcycle program, the Men’s Broderick Shirt is an eco-friendly button-down crafted of organic cotton and recycled polyester. 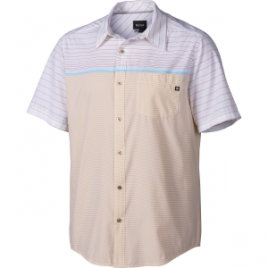 Sun protection and durable flat felled seams ready the Broderick for outdoorsy adventures. 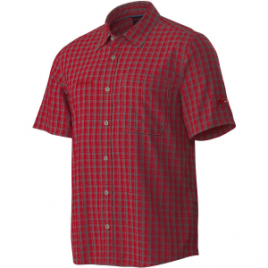 Marmot made the Men’s Castle Peak Button-Down Shirt abrasion-resistant, quick to dry, and protective against the sun’s rays for bluebird hiking days. 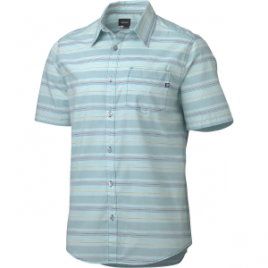 Keep your cool in music festivals this summer while wearing the Marmot Men’s El Dorado Shirt. 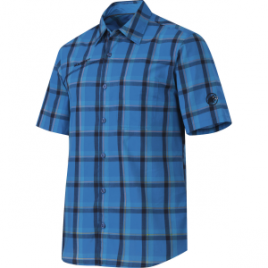 This lightweight button-down was crafted out of smooth rayon and recycled polyester for your comfort, and it protects you from harmful UV rays during those long intermissions under a hot sun. 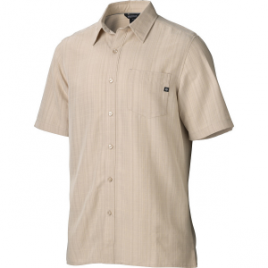 The Men’s Fulton Button-Down Shirt is part of Marmot’s eco-friendly UpCycle collection and is worthy of summer hikes, camps, and urban adventures.